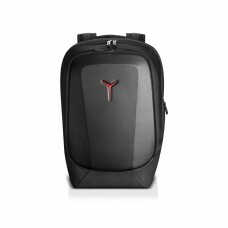 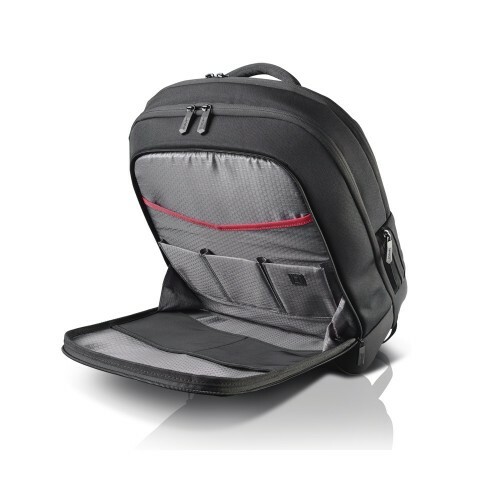 Compatibility Notebooks up to 17"
The Lenovo Y Gaming Armored Backpack is a backpack designed for housing gaming laptops. 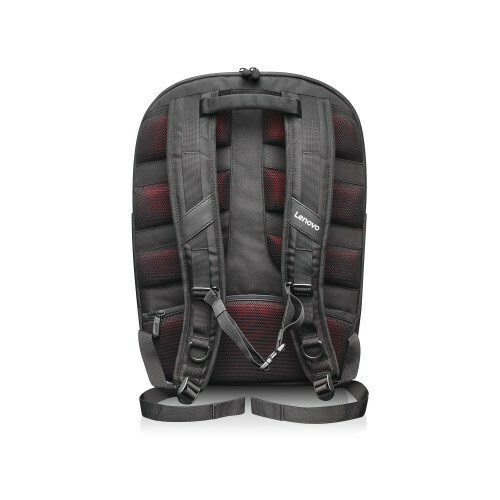 With 3 compartments and 16 pockets, you’ll be well equipped to carry up to 17" of hardware, peripherals, and all your other gaming essentials – there’s even an inside latch designed specifically for your headset. 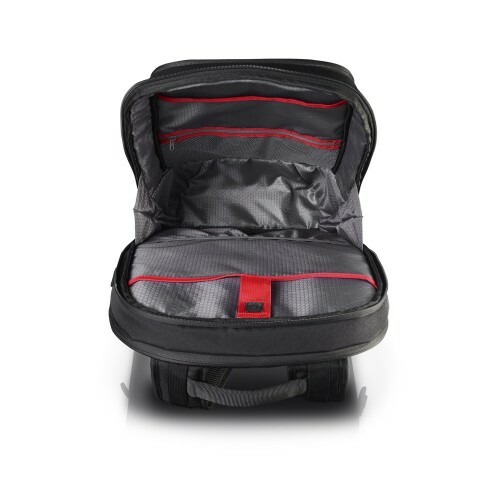 To ensure your arsenal is protected, the Lenovo Y Gaming Armored Backpack features a modified weatherproof vinyl exoskeleton.